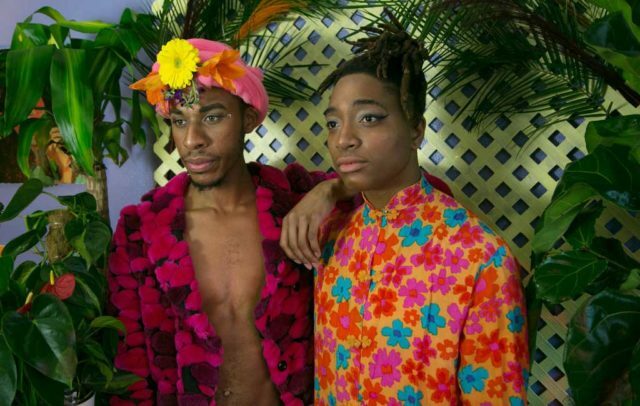 Lex Allen wants LGBTQ youth to know: “you are beautiful, loved, worthy…just as you are.” These are the words he wished he had heard growing up. 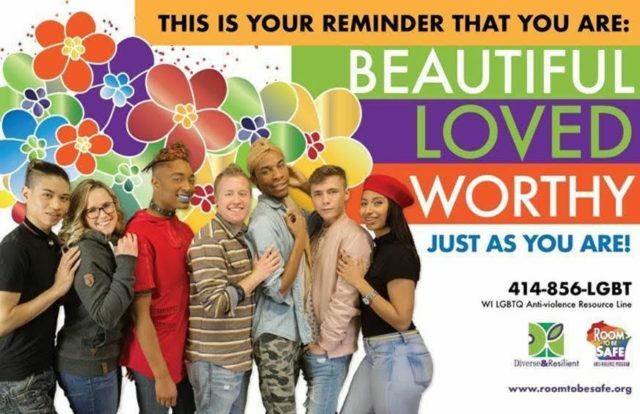 Young people from the LGBTQ community—and anyone driving around the city—will soon see that message on area billboards, thanks to a new partnership between Milwaukee artist Lex Allen and the nonprofit Diverse & Resilient. The new ad campaign is focused on promoting self-love, acceptance and preventing violence. On the billboards you’ll see a picture of Allen surrounded by smiling youth, the message of acceptance above them, along with a resource hotline for those experiencing any kind of intimate partner violence. An image of the billboard to appear around Wisconsin. 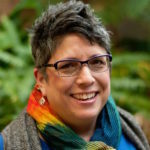 Diverse & Resilient, a public health organization serving the LGBTQ community, also created a dedicated violence prevention website, RoomToBeSafe.org. In addition to the billboards and website, Allen released a new song, “Colors In Bloom,” to tie into the ad campaign. “It was just like, my younger self, 12 or 13-year-old Lex, what would I need to hear to make me ok” he said, describing his inspiration when writing the song. “That’s what this project is about, gaining, and knowing your freaking worth,” he said. Check out the video for the song. 2017 was an especially violent year for LGBTQ people. The National Coalition of Anti-Violence Programs recorded the highest number ever recorded of individual anti-LGBTQ homicides, an 86 percent increase over 2016. The victims of these hate violence related homicides have overwhelmingly been transgender women and queer, bi, or gay cisgender men, and 71% of the victims were people of color. Kathy Flores is the LGBTQ Anti-Violence Statewide Program Manager for Diverse & Resilient, and she has seen this disturbing trend firsthand. Her dear friend, Drew Nesbitt, was killed in Madison last year, on his 46th birthday, after meeting a man who targeted Drew for a possible hook up, she said. Nesbitt’s death prompted her to take action, forming the “Colors In Bloom” campaign with Allen. “We know that love and acceptance of yourself will help end violence,” she said. Listen to her story below. For more about Diverse and Resilient and its many programs, including STI testing and substance abuse prevention, visit is official website.